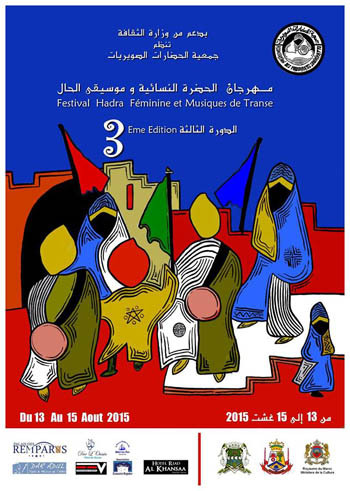 Essaouira is most famous for the Gnaoua music festival but also for Sufi music by Hmadcha. 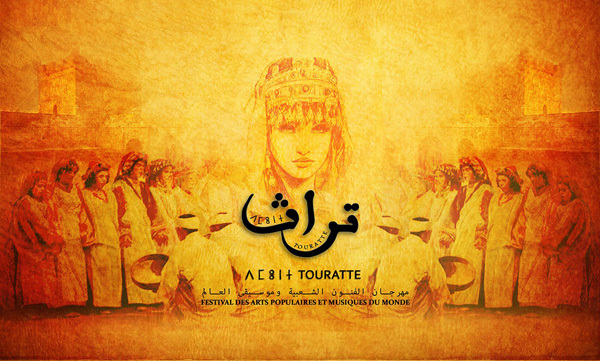 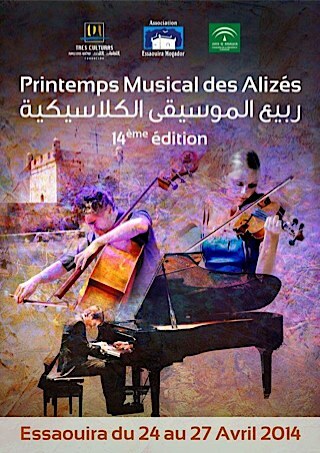 There are also in the springtime "The Printemps Musical des Alizes" and in the autumn "Festival des Andalousies Atlantiques"
A pioneer festival ,a recognized event in Morocco today as the most demanding and more creative in its programming. 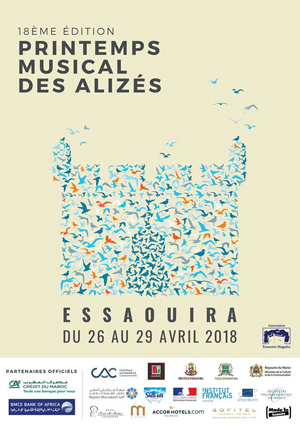 The Festival des Alizés is held annually in April since the spring of 2001. 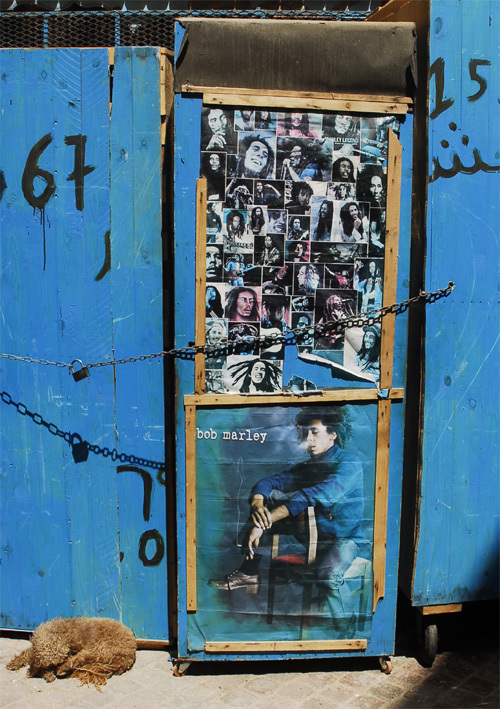 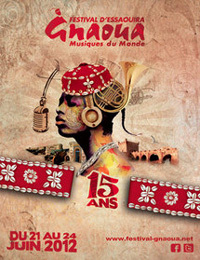 The concerts are free, the artists perform on two stages, one outdoor and one in Dar Souiri. 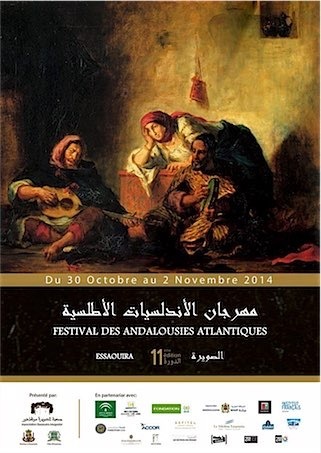 It is organized by the Fondation des Alizés in collaboration with the Association Essaouira Mogador. 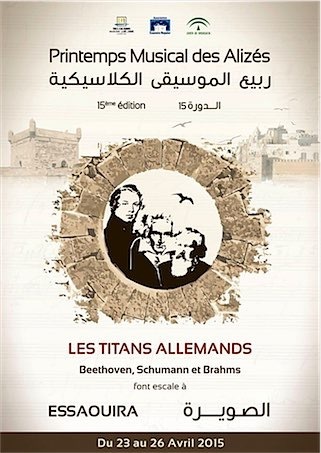 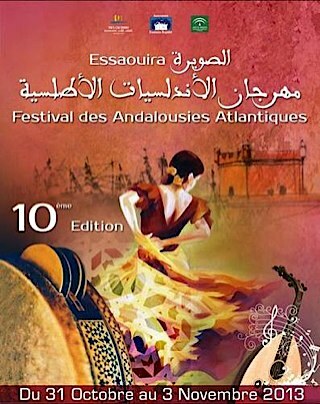 This musical event make Essaouira vibrates to the rhythm of symphonies played by experienced musicians. 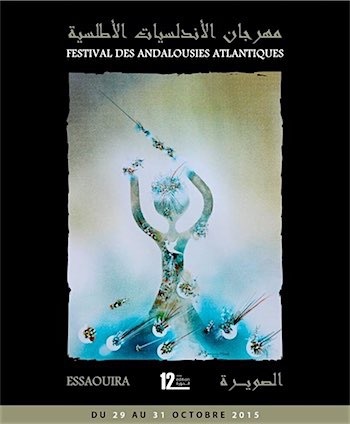 The 10th edition of the Festival of Atlantic Andalusia (Le Festival des Andalousies Atlantiques 2013) is held from 31 October to 3 November 2013. 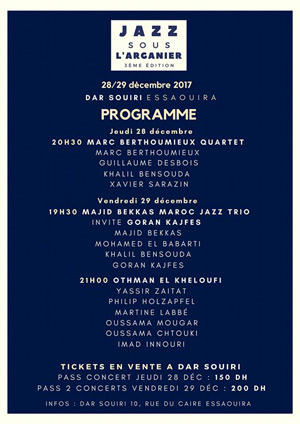 Wayne Shorter Quartet (Wayne Shorter, Danilo Perez, John Patitucci et Brian Blade) with Maâlem Mohamed Kouyou. 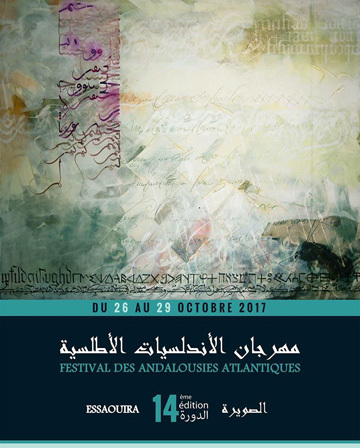 Maâlem Abderrahim Benthami with Stéphane Edouard, Hassan Idbassaïd, Andy Narell and Abdenour Djemaï. 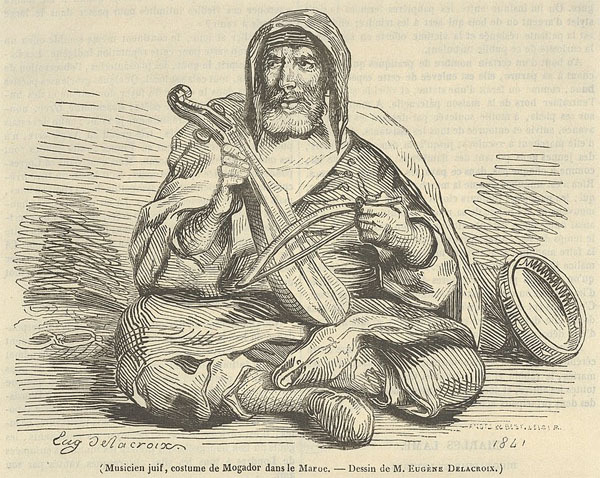 Maâlem Abdelouahed Stitou and Maâlem Adil Amimi.